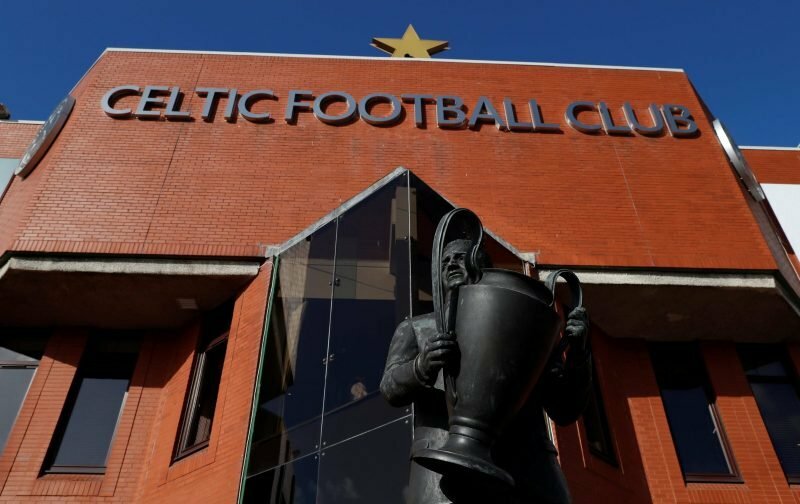 Celtic in talks to sign youth international – is this Hoops veteran’s replacement? Celtic are in talks to complete a deal for American youth international Manny Perez, as reported by STV. The 19-year-old was on trial with the club last month and has clearly impressed, with Brendan Rodgers sanctioning a contract to sign him up during this month’s transfer window. The Hoops already have Mikael Lustig and Cristian Gamboa available at right-back but both players are out-of-contract at the end of the season and fans have been left less than impressed by their performances over the last 18 months or so. Perez is a product of the American college system so has no professional club experience, although has been rated enough to win six caps with the U20s United States national team. He isn’t likely to be a player that can come in and compete for a first-team place straight away given his lack of senior experience, but is he being seen as a long-term replacement for veteran Lustig? 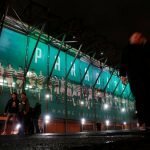 Celtic’s focus in the first two weeks of the January window has been in attacking positions, but with fans eager to see the defensive line improved too, Perez could be the just beginning of a busy end to the month.